Happy Feb! This will be a quick post. Check out all the details below! poses by infiniti poses – basic female. photos taken at PixeLize. Level Up is Open Now!! This round of Level Up is all about Action & Adventure. The video game themed fair opened today and will run through April 5th. The Sugar Garden also released a new mesh head today (I swear she is trying to take all my money!!) called Mimi. See details below. With Love Fair is almost here!! This is my second sneek peek post, and it is full of goodies you will be able to find at the fair. The dress, from ANOIRCRE, comes in several color choices. The jewelry, from Maxi Gossamer and Cae is to die for! I’m also sporting some FREE hair from Little Bones. It’s available at the mainstore as a group gift! The tights I am wearing are also free at Izzie’s mainstore! The cupid’s bow & arrow is available from Melonopolis for the cupcakes anonymous hunt and is only $5L! Check below for more photos & details. Remember, the fair opens on the 6th! Days away! 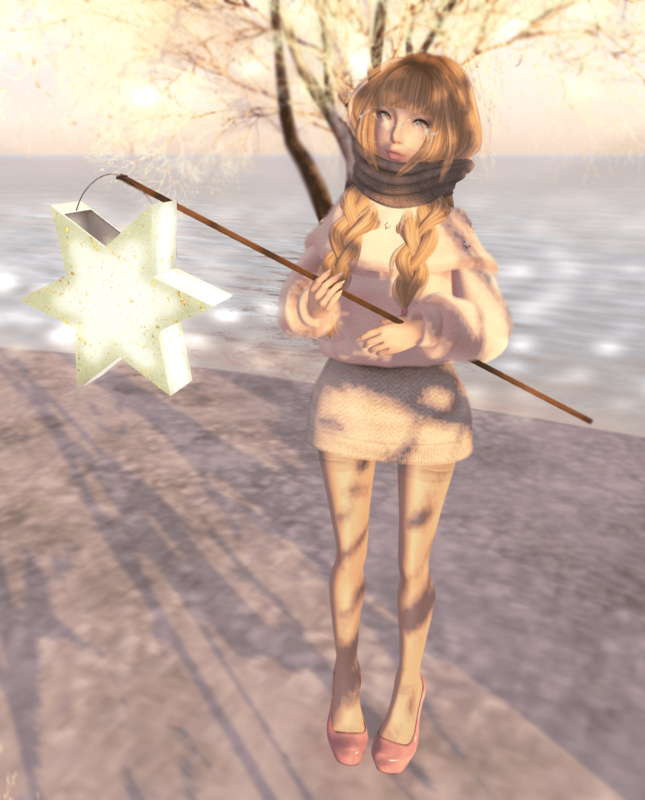 tights: Izzies – *new* freebie in mainstore!! poses by infiniti – sugar high. This event build is sooo gorgeous! I finally visited the sim last night and knew I would be taking pics there! The outfit from BCC comes with a color change skirt, I love having options!